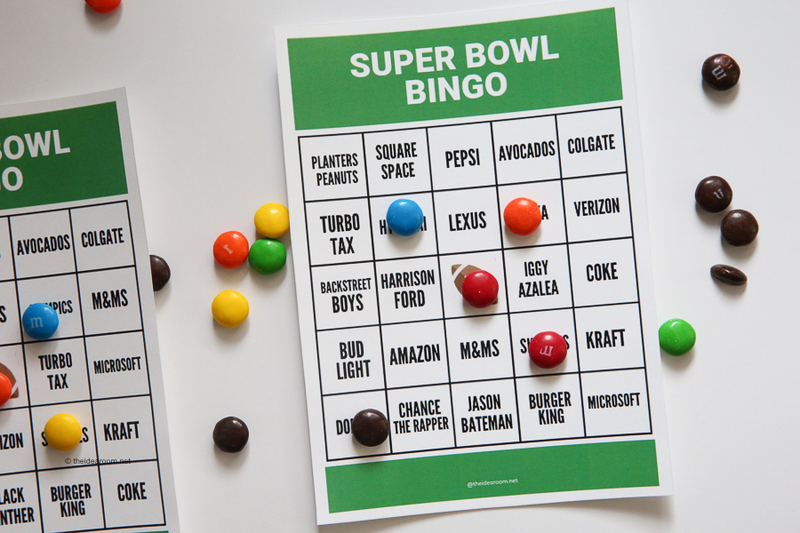 One of our favorite ways to enjoy the Super Bowl with family and friends is to play Super Bowl Bingo. 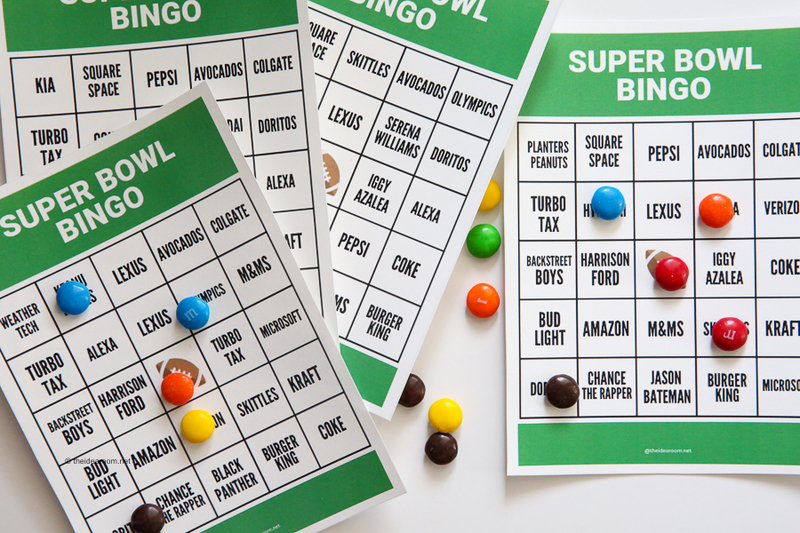 These printable Super Bowl Commercial Bingo cards are free to download and use for your Super Bowl Party! We love to get together with family and friends to watch the Super Bowl game every February. 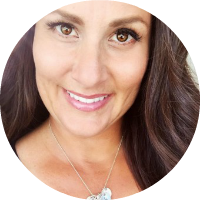 While I am not a huge fan of watching the Super Bowl Game, but I do love the food and watching the Super Bowl commercials. 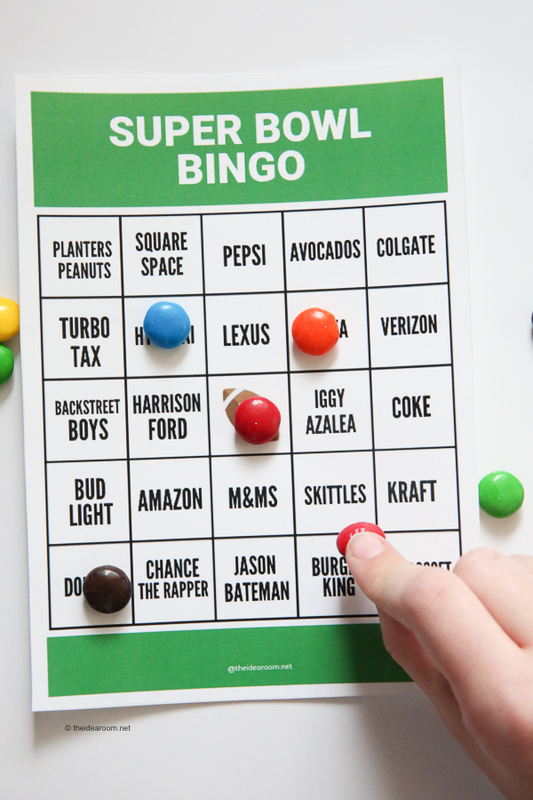 We love to play Super Bowl Bingo with these Super Bowl Bingo Cards. These Super Bowl Cards are for the Super Bowl Commercials. It is so easy to play. 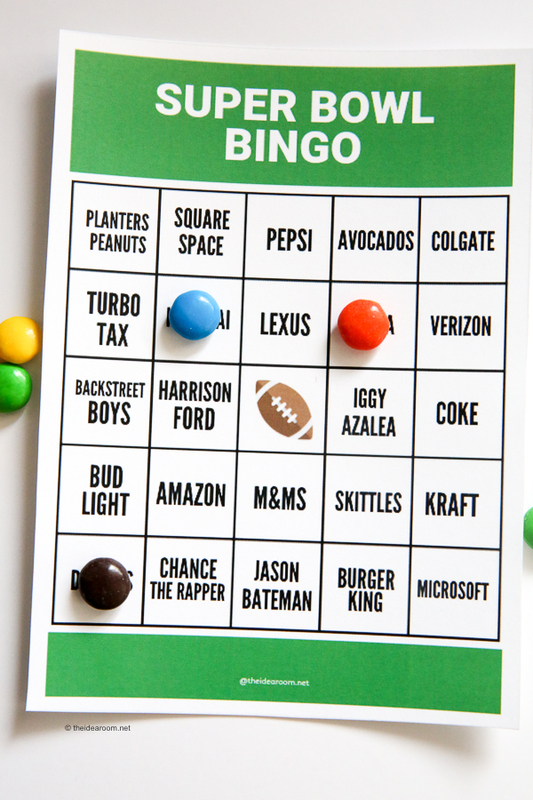 All you is watch the Super Bowl for the fun commercials and add a bingo piece to the square that has been shown. There may be two squares that you get to cross off for one commercial. The first one to get a row filled (up, down or diagonally) shouts bingo! They will be the winner. The football is a free space to cover when before you start. We also like to play until blackout which is when the entire card is filled out! 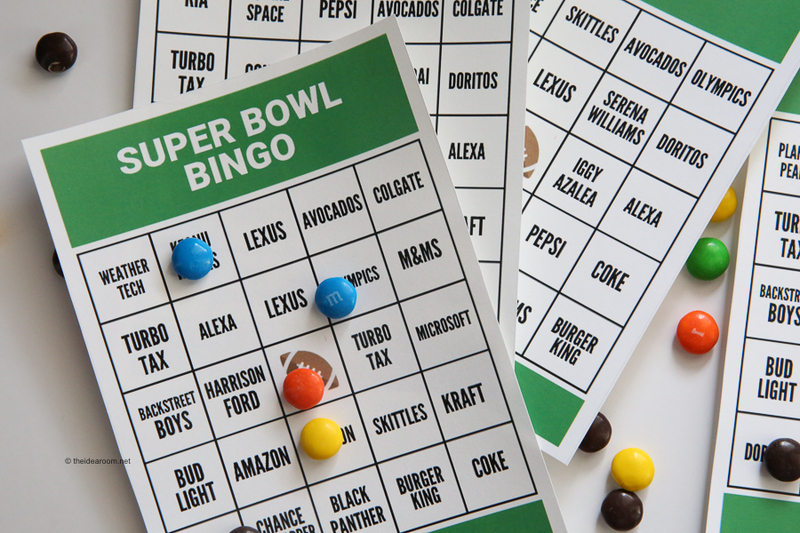 Here are the 2019 super bowl bingo cards that you can download. I created 10 different cards. 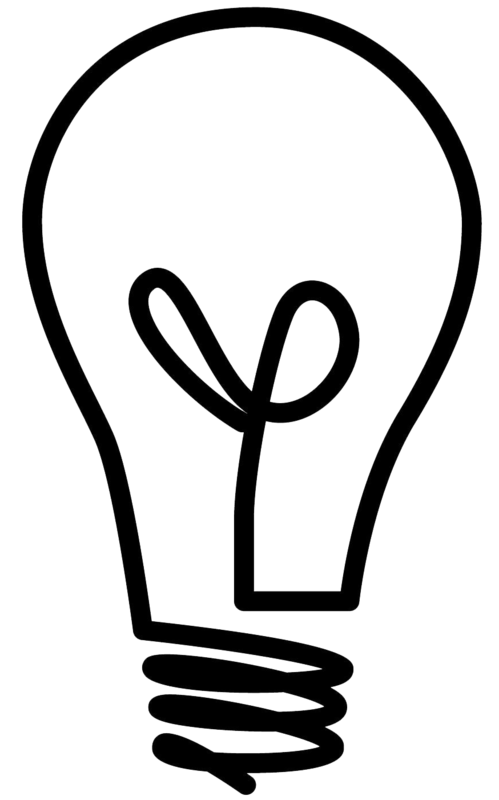 You can download them by clicking on the images below. 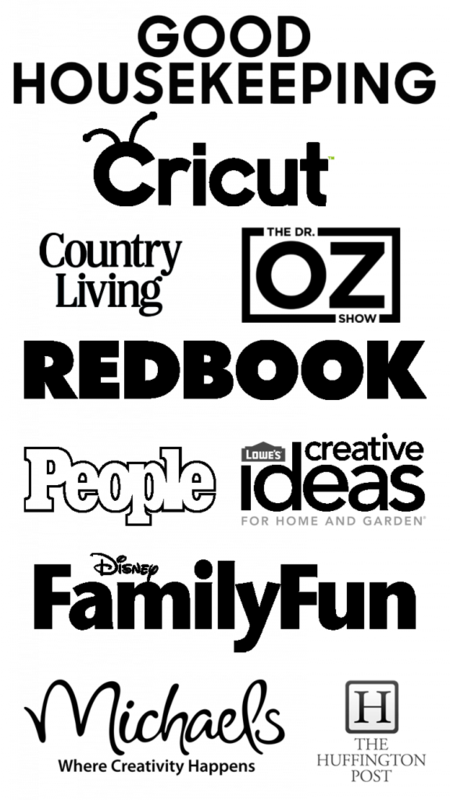 Check out our other super bowl party ideas. I will fix it. Thanks. Thank you for the bingo cards. They were a hit with my twin granddaughters and the adults at our house.